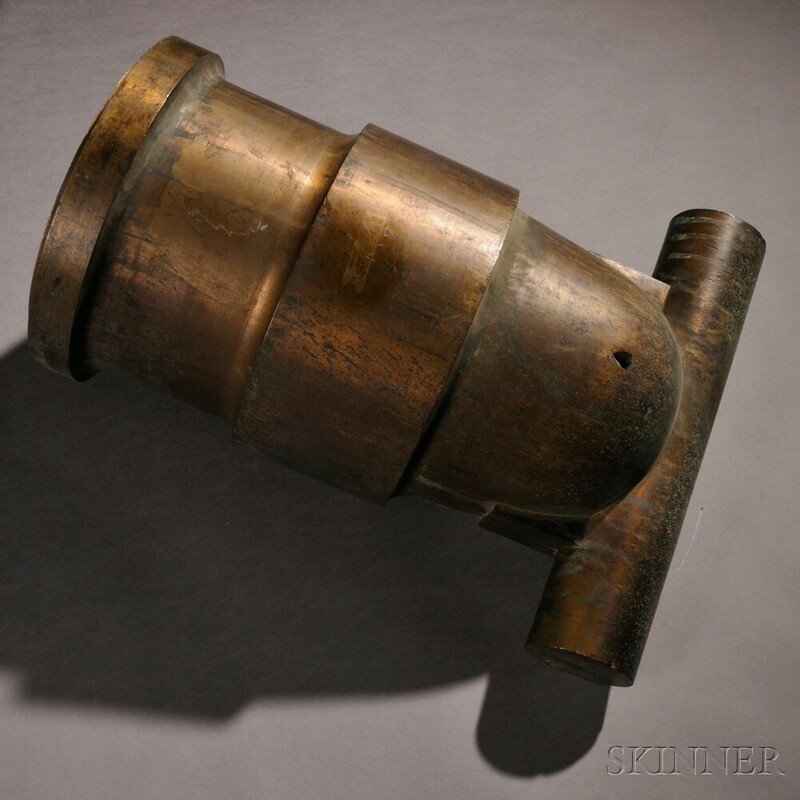 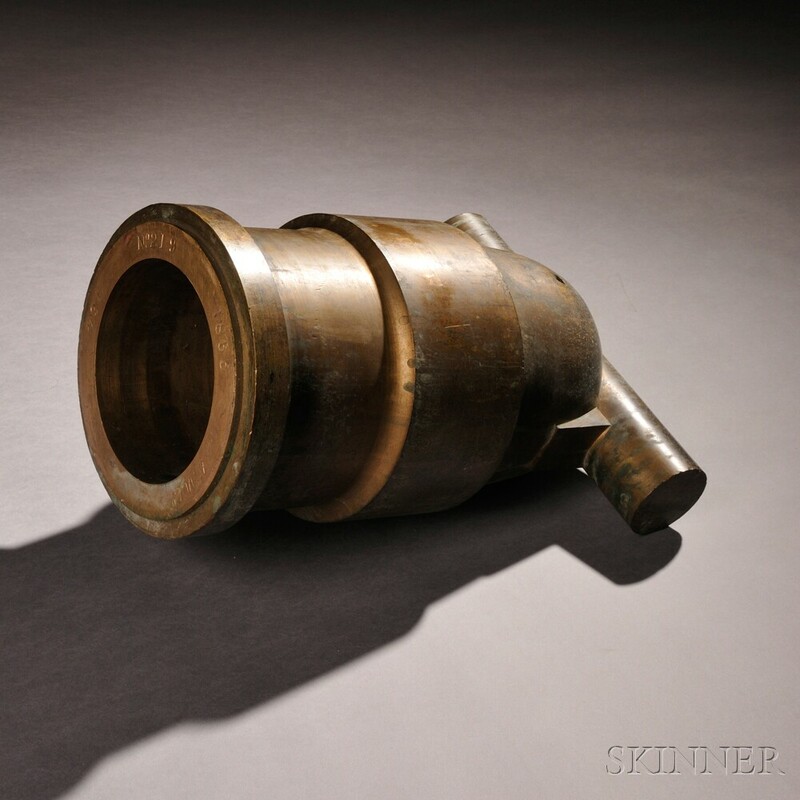 U.S. Model 1838 Ames Coehorn Mortar, c. 1865, bronze tube with muzzle marked A.M. Co./No. 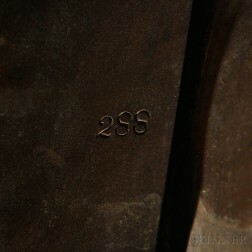 219/1865/164, with 288 marked just above the left trunnion, lg. 16 1/2 in. 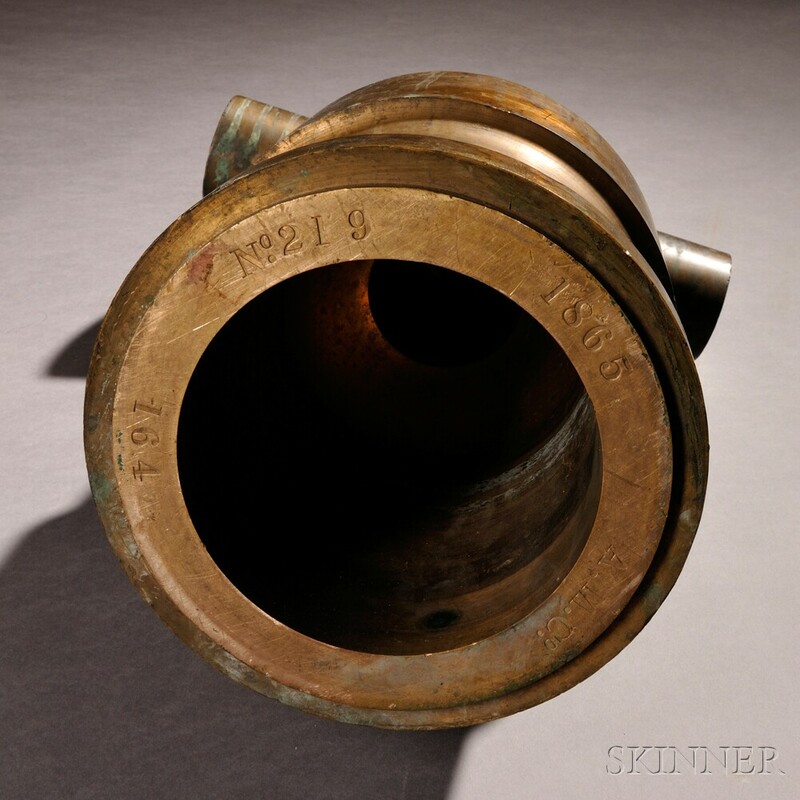 Provenance: Deaccessioned from a private museum in New England. 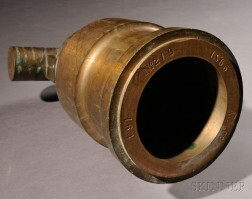 Tube is in very good condition with some light patina.